Chronic pain is a serious problem. Dealing with painful conditions can cause decreased quality of life and can make individuals isolate themselves from the mainstream. Strong pain medications cause a number of hazards, but acupuncture offers a drug-free method of reducing pain so you can enjoy life more. With years of experience as a chiropractor Manhattan patients can trust, Balanced Health Medical can provide acupuncture for pain management due to a variety of conditions. Many patients are not familiar with acupuncture and its value as a method for pain management. 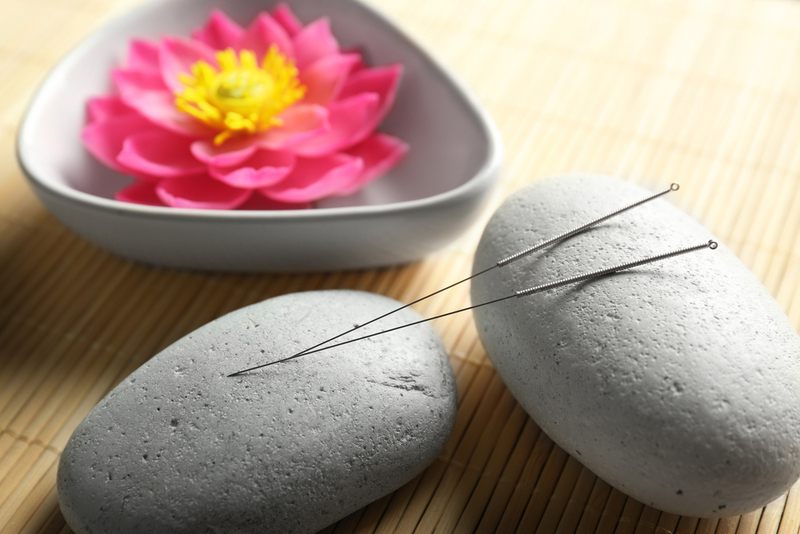 Acupuncture has been used as a healing practice for thousands of years in Chinese culture. The techniques used very fine needles that are inserted into specific points on the body. These points are associated with the flow of energy and nerve signals. Scientific studies have shown that stimulating the points blocks pain signals to the brain and increase the production of natural pain-relieving chemicals. As a result, the patient experiences reduced pain and better function. Studies on the effectiveness of acupuncture indicate it can be helpful for back pain, neck pain, knee pain, osteoarthritis, sports injuries, menstrual pain and pain from fibromyalgia and chronic fatigue syndrome. Acupuncture is also being used for a number of other conditions. You Midtown east chiropractor can advise you on whether acupuncture is an appropriate method of treatment for you. Acupuncture offers pain management without the use of strong medications. It is non-surgical and has no side effects. Many people find the process relaxing, and feel it improves their general well-being, as well as manages pain. Acupuncture causes no dependence and can be used as an adjunct, along with other types of treatment. Hell’s Kitchen acupuncture can offer an effective method for dealing with chronic pain conditions. Our clinic offers a variety of techniques to improve the health of our patients in NYC, along with physical therapy, rehabilitative services and acupuncture for pain management. We will do an extensive diagnostic examination and design a care plan to suit your individual needs. Our convenient Rockefeller center location in the 10022 zip code provides acupuncture when you need relief for a variety of health problems. Call Balance Health Medical today at 212-755-1717 for an appointment to learn how acupuncture can help with pain management.